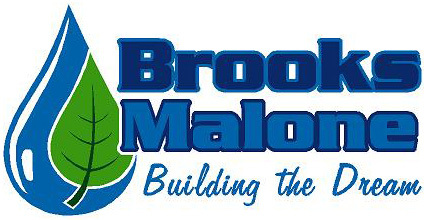 Brooks Malone has all the resources you need to transform your neglected backyard pool area into a luxurious destination. Hardscaping, landscaping, pool cabanas, stone formations, fountains and more. Let us help you turn your tired old pool into a magical escape. Check out these Before and After pictures of our recent pool makeovers. Or take an in depth look at this featured project. Take a look at more before and after pictures for the above featured project. We’ve documented this remarkable transformation with a big set of detailed images. Here are some more great pool remodel projects. Notice the elegant tile work, decorative stone formations, creation of a tropical themed cabana, poolside plantings, and more!